What's it that they say about never meeting your idols? Well I'm going to disagree with that! 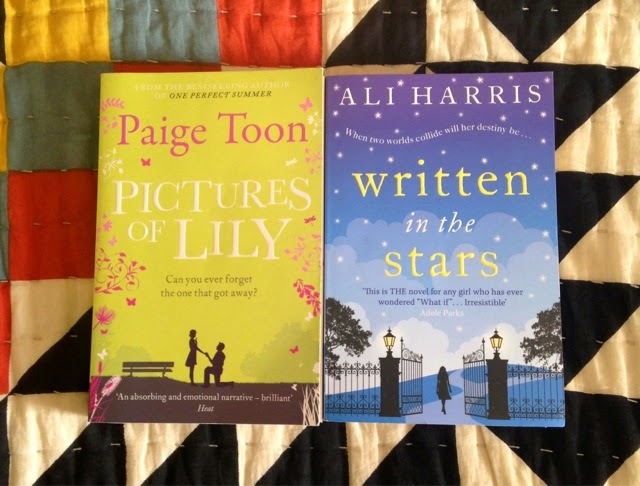 When it comes to the world of books, Paige Toon and Ali Harris feature pretty high on the list of Authors that inspire me and I am so glad that I was finally able to meet them. When I found out about the Guildford Book Festival, my curiosity got the better of me, as a student at Royal Holloway, a university only about half an hour away from Guildford, I couldn't resist taking a look at who would be appearing. I had been mid scroll of Twitter whilst wallowing around in a slightly too hot bath (yes, living life on the edge) when I spotted Paige talking about an event she would be attending alongside Ali. I didn't hesitate to book a ticket- alone- making the jump to go to an event alone was a big deal for me, socialising isn't my strong point! But I am so glad I did! The event was £9 and included a complimentary cocktail! It was hosted by Fanny Blake who did a brilliant job of asking the questions we all wanted to know. 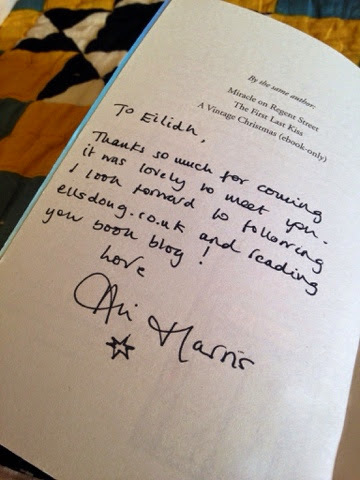 There is something rather strange about seeing people you have only ever known through books and social media. When any interaction goes on in front of a computer screen it is then incredibly odd to meet them in person. I am glad to report that Paige and Ali were even more brilliant in real life than I ever could have imagined. As a classics student, my life tends to be taken over by course reading, but over the summer I took a break from Virgil and Ovid and allowed myself to be taken into the worlds of Paige and Ali and it was really interesting to hear about their inspiration and wiring process, I felt although it added another element of depth to their writing. Of course it was also brilliant to meet the two women behind some of my all time favourite characters and it was equally amazing to meet some fellow readers who are just as invested in the books. As someone who would love to work in publishing and maybe, just maybe write a book one day, it was inspiring to meet two people who had done all the things I want to do. I have entered the third decade of my life and I am also in my final year at university. My future feels very uncertain but meeting Paige and Ali has made me feel that in the end it can all work out and for the first time I look forward to starting the next chapter of my life and possible writing the first chapter of a book. Overall I had a brilliant evening and my only regret is that I didn't have the time to go to any of the other events at Guildford Book Festival. 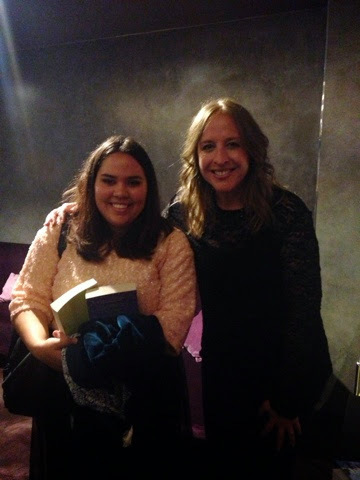 This was my first ever book related event and I hope it was just the start of a future full of brilliant bookish events! 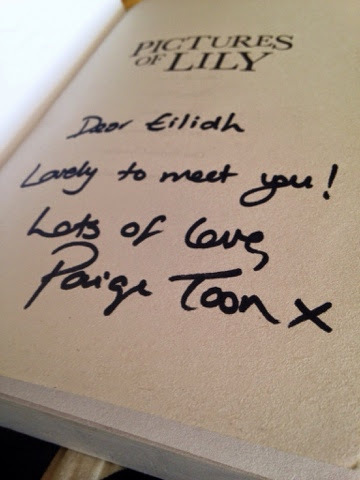 Have you ever had the chance to meet your favourite authors? Did you attend any of the Guildford book festival events? I would love it if you could let me know in the comments!